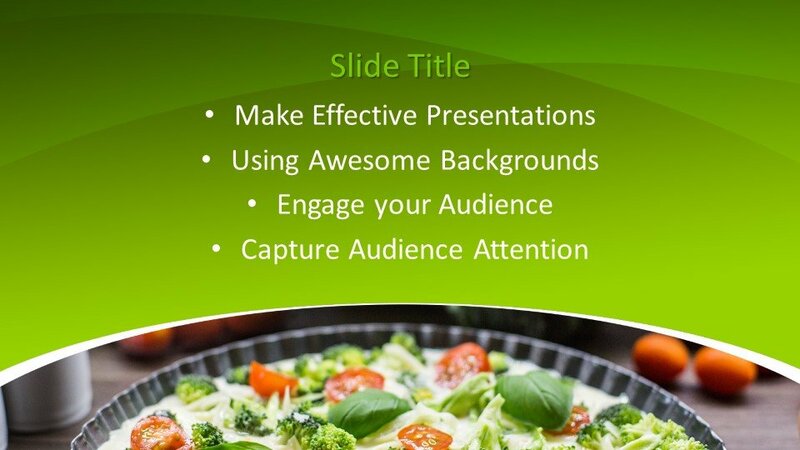 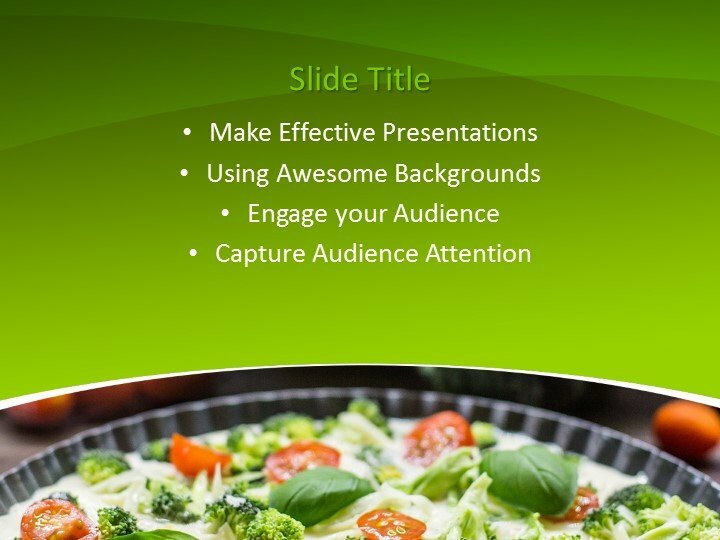 For a sumptuous and indulgent treat that will make your audience’s mouths water, this Free Vegetables Pie PowerPoint Template is ideal. 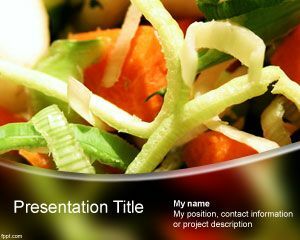 Featuring a gradient green background with added textures of modern curved lines, this free PowerPoint template showcases a masterpiece when it comes to food. 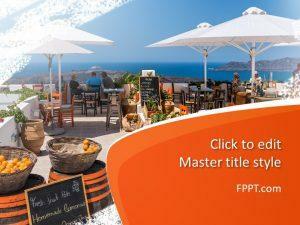 And you can translate this powerful imagery into your own presentations using the very same template. 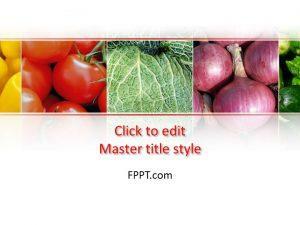 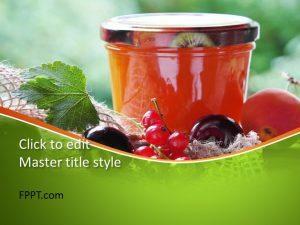 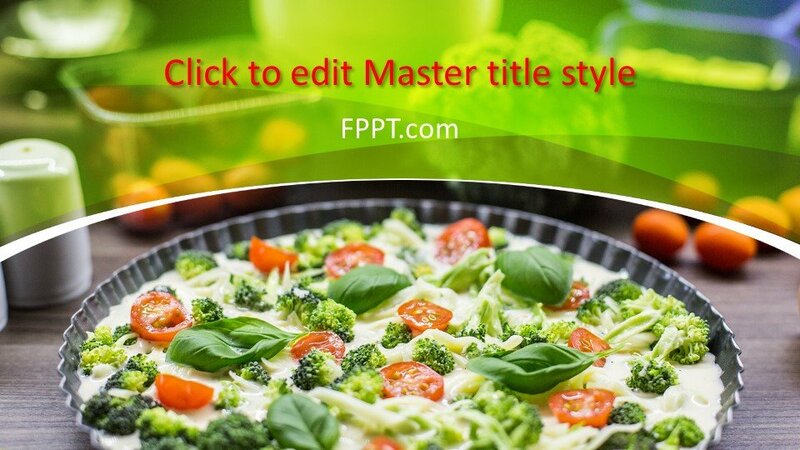 This Free Vegetables Pie PowerPoint Template has sharp and vivid colors, with green and red deliciously contrasting against each other. 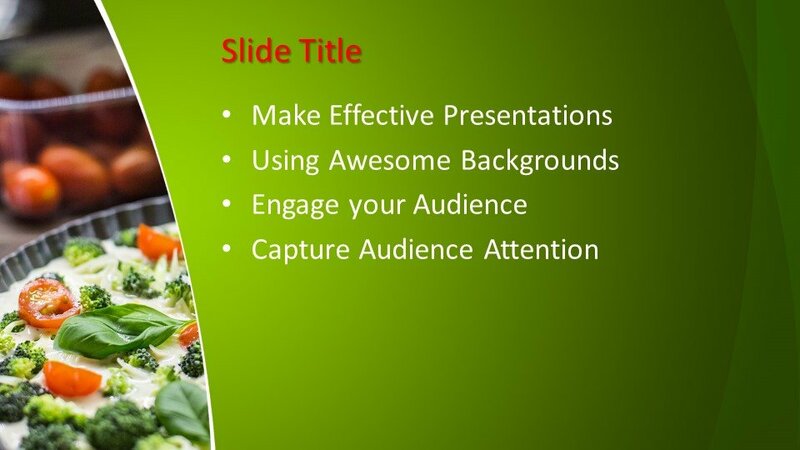 Add this to the expertly laid out slides that allows you to clearly add your content and you have the perfect recipe for a superb presentation. 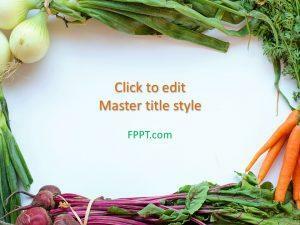 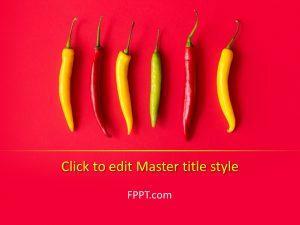 This template can be used for slideshows about food, the food industry, vegetables, gourmet dishes, recipes, various cuisines, and so many more.